The Garmin GNS430W Ground School course prepares students for how to use the Garmin 430W in VFR and IFR operations. Includes presentations, videos, and practice quizzes. Course is valid for 90 days from any device for one user. A certificate of completion is included on completion of the course. 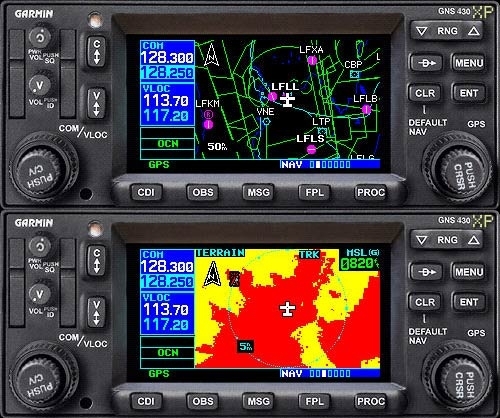 The Garmin GNS430W Ground School course prepares students for how to use the Garmin 430W in VFR and IFR operations. Includes presentations, videos, and practice quizzes. Course is valid for 90 days from any device for one user. A certificate of completion is included on completion of the course.